Xiaomi is primarily known as a smartphone brand in India and the numbers speak in its favor more than it should. The company has been slowly tweaking its identity as a consumer electronics company as it also manufactures a ton of products that aren&apos;t phones. Xiaomi has entered our living rooms through its Mi TV range of televisions, helps track our fitness through the Mi Band, purify&apos;s the air via the Mi Air Purifier and even assists in monitoring our homes through its Mi Security Camera. Xiaomi could be bringing another one of its ecosystem products to India on February 13 according to a tweet by the company. 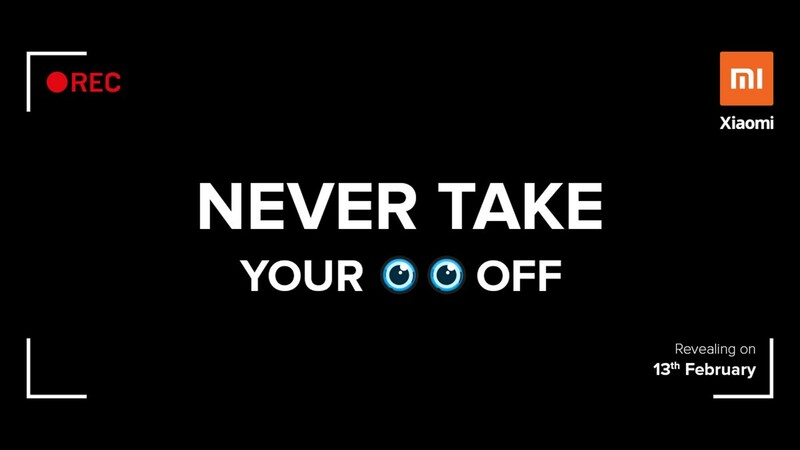 The picture reads, "Never take your eyes off" with the symbol for eyes replacing the words in the image. There&apos;s a record button on the top left corner of the image which could indicate a product that records videos. While the picture hints at the launch of a camera, we think the caption gives more information about the product that&apos;s being launched. The caption along with the image says "RT if you have an eye for detail! Any guesses?". 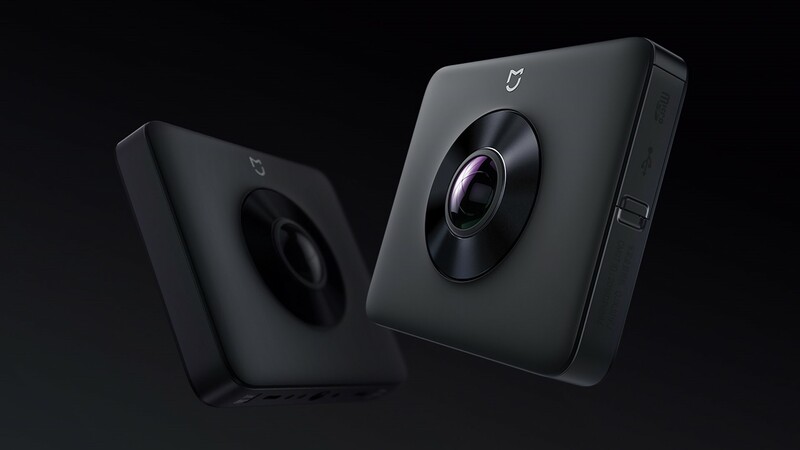 Now, Xiaomi manufactures different kinds of cameras. They have the Mi Action camera and Mi Sphere camera along with the Mi Home Security Camera which is already available in India. Mi Action Camera or Mi Sphere Camera? In regard to the tweet and the speculation that&apos;s been created around the mysterious product, we suspect that the company might be launching either the Mi Action camera or the Mi Sphere Camera this week. We have hedged our bets on the Sphere camera which supports 360-degrees field of view. It fits well in the limited information we have about the product in question. The Mi Sphere Camera can record at 360-degrees and has a Sony IMX 206 image sensor with 23.88MP which allows it to capture videos in 3.5K. The camera has 6-axis electronic image stabilization and is IP67 rated making it dust and waterproof. As the Sphere camera is able to record 360-degrees footage, it is known that there will be a blind spot. Xiaomi uses two wide-angle lenses with f/2.0 aperture and two reflective prisms to minimize the blind spot. The camera is powered by a 1,600 mAh battery which also supports fast charging. This is just a speculation based on Xiaomi&apos;s tweet and it is a possibility that the company might have an altogether very different product at the time of launch on February 14.